Popular manufacturers we support can be found below, select a make to read more about the services offered. We also support custom builds, track cars, land speed record holders, rally cars, and more! 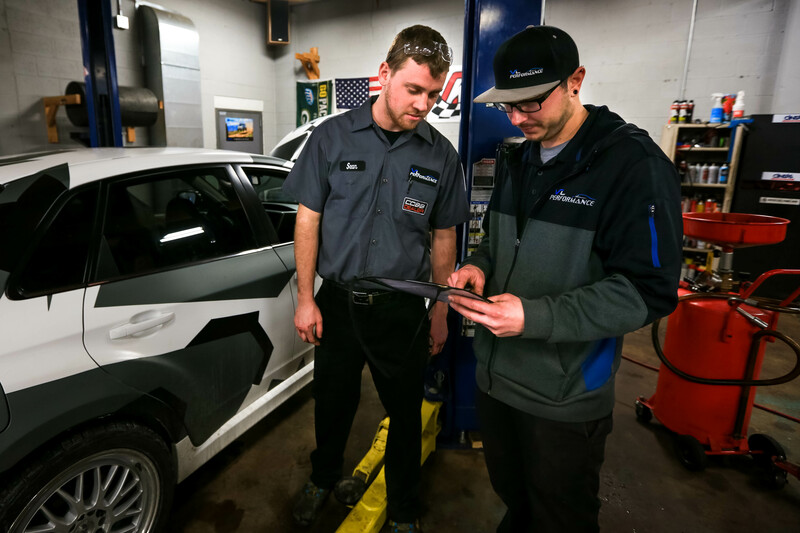 We employ a Front-End of Expert Service Advisors to provide accurate estimates on a per build basis. Contact us today and experience the Local Expertise for yourself!